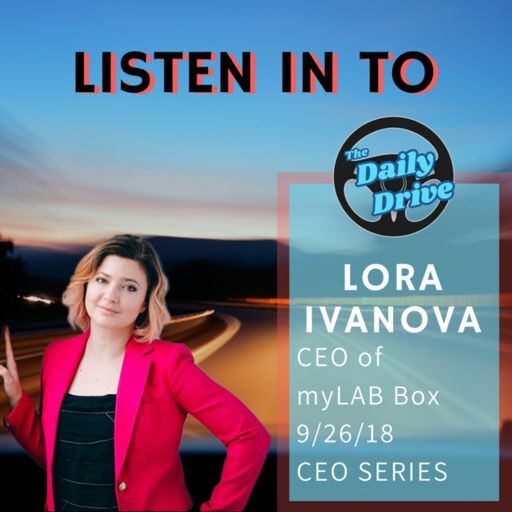 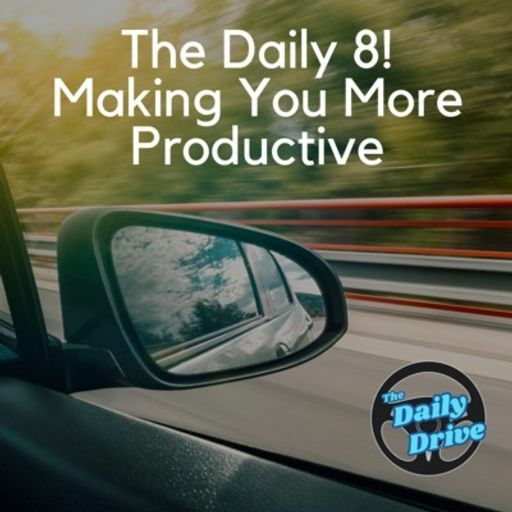 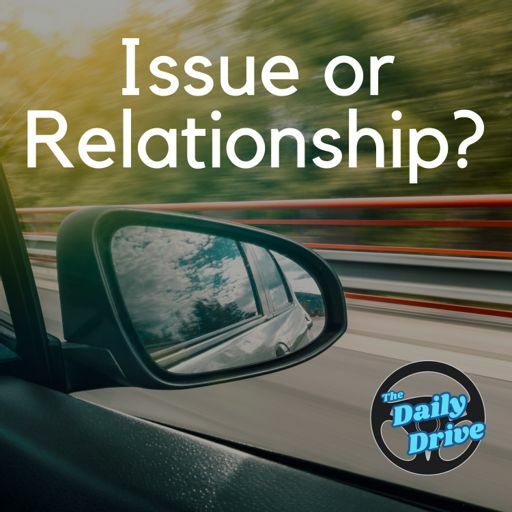 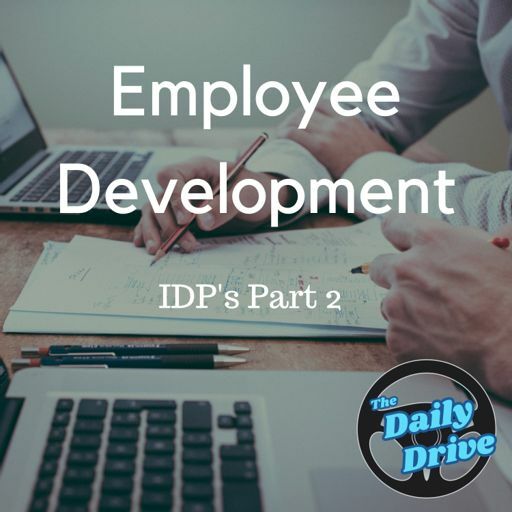 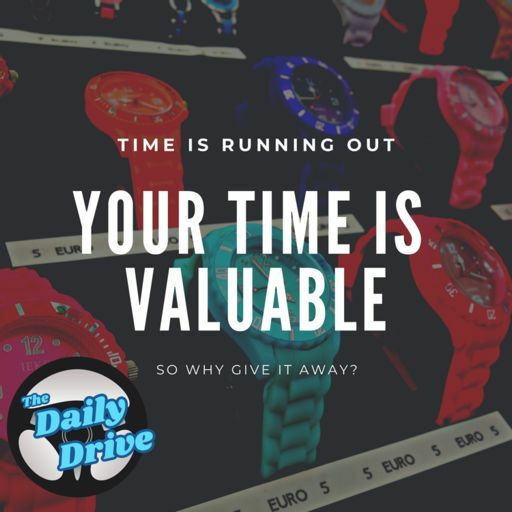 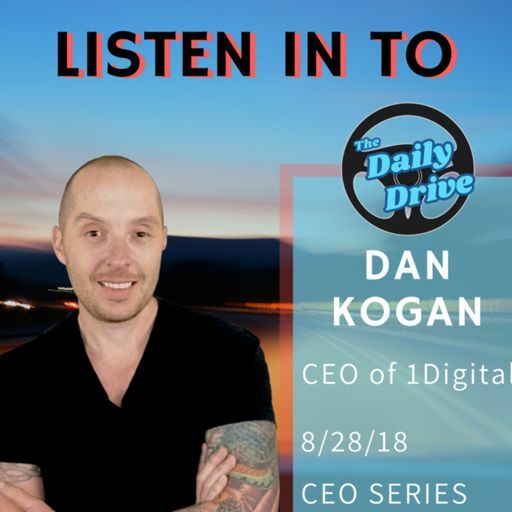 Listen to Part 2 of The Daily Drive podcast with Karen Brown , the CEO of Velocity Leadership Consulting. 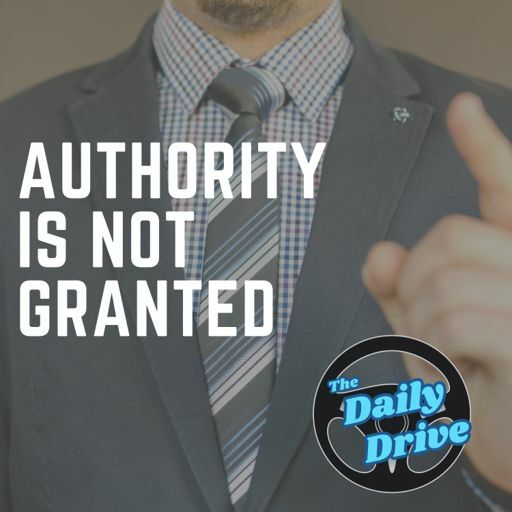 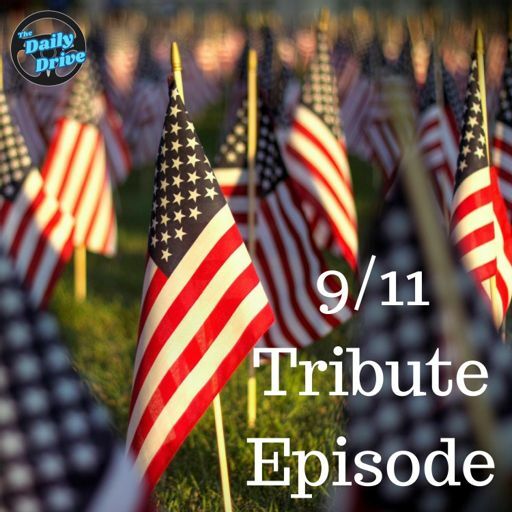 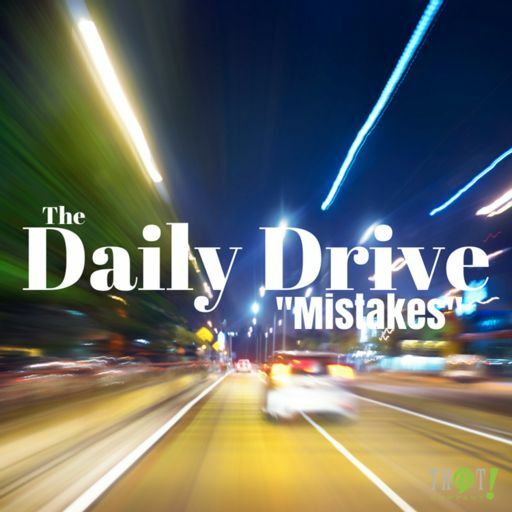 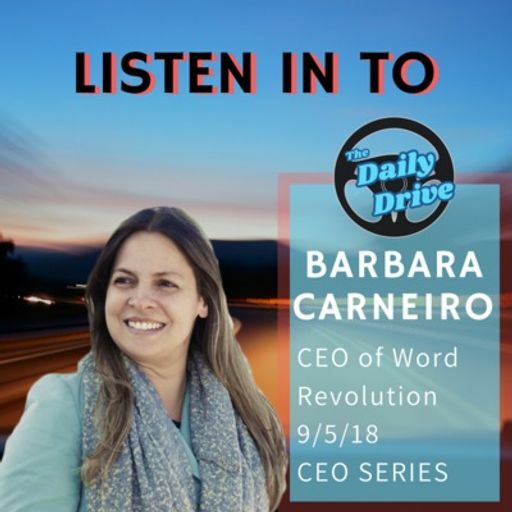 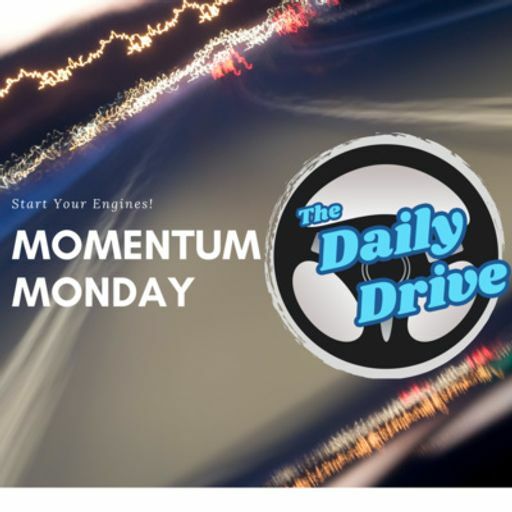 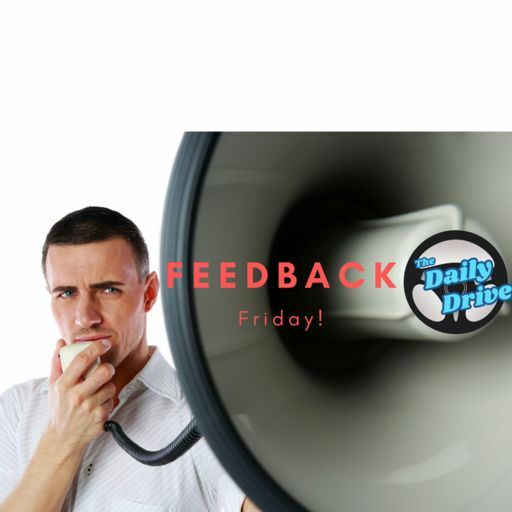 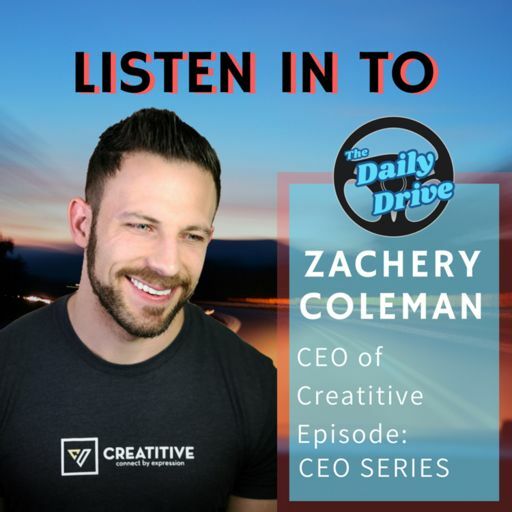 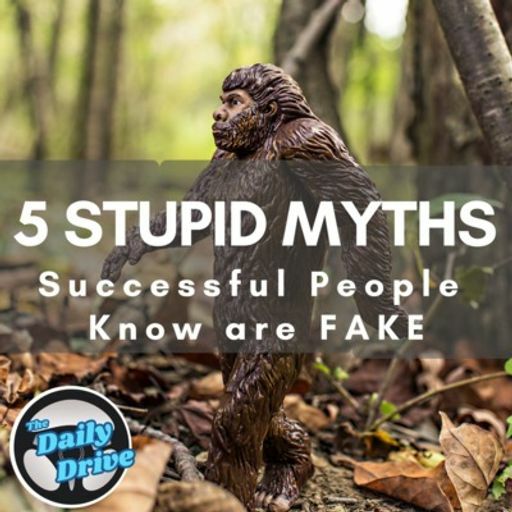 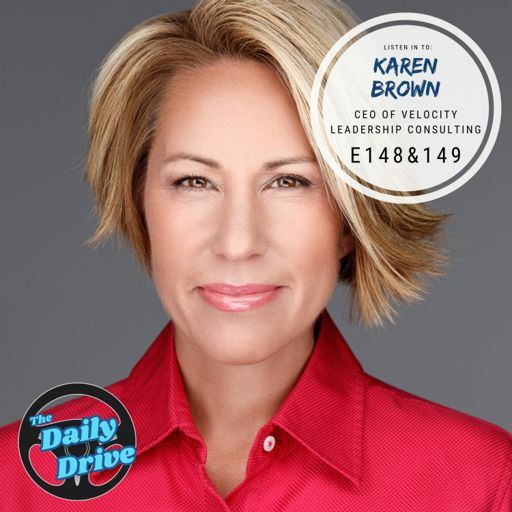 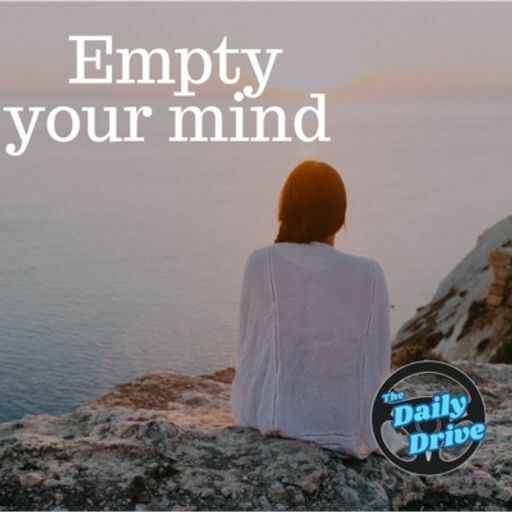 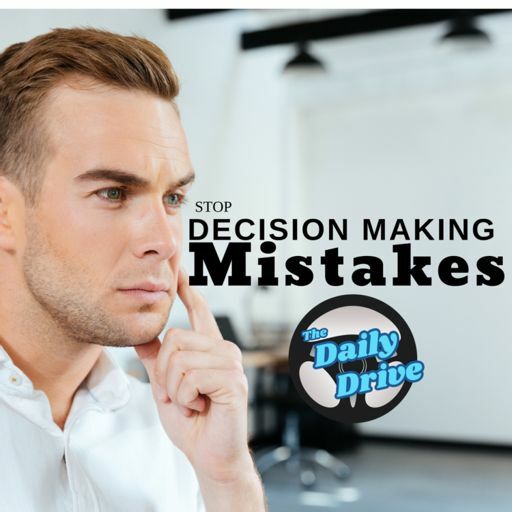 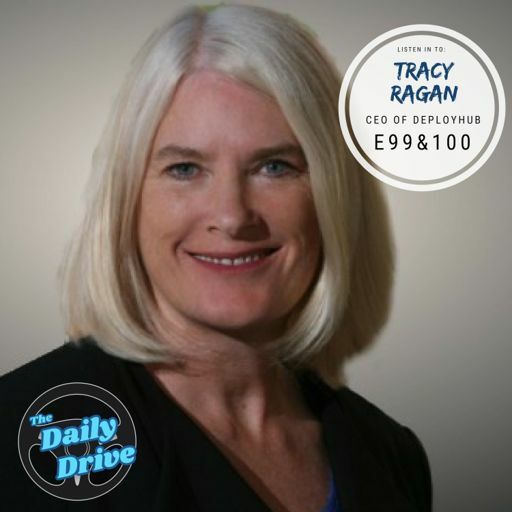 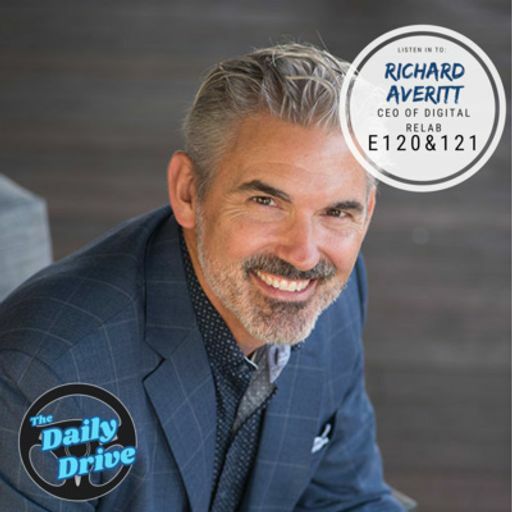 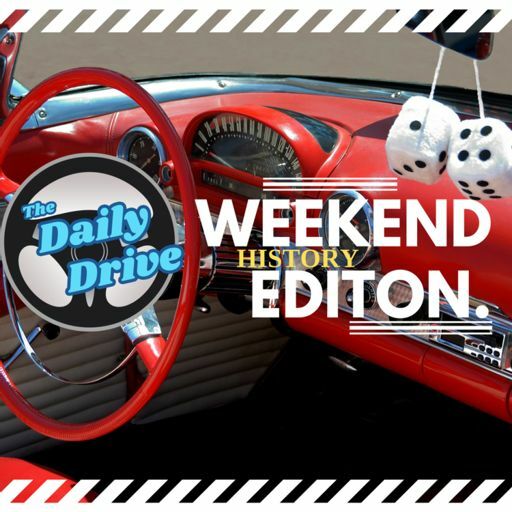 Listen to Part 1 of The Daily Drive podcast with Karen Brown , the CEO of Velocity Leadership Consulting. 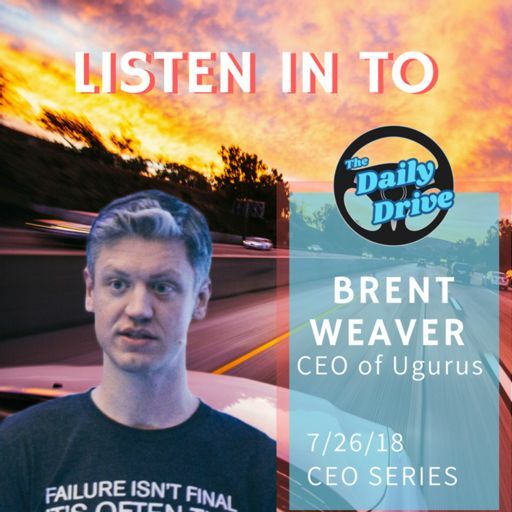 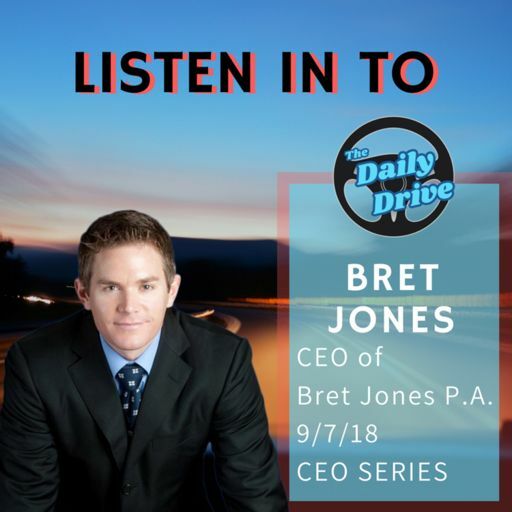 Listen to Part 2 of The Daily Drive podcast with Jeff Bradford, the CEO of Bradford Group. 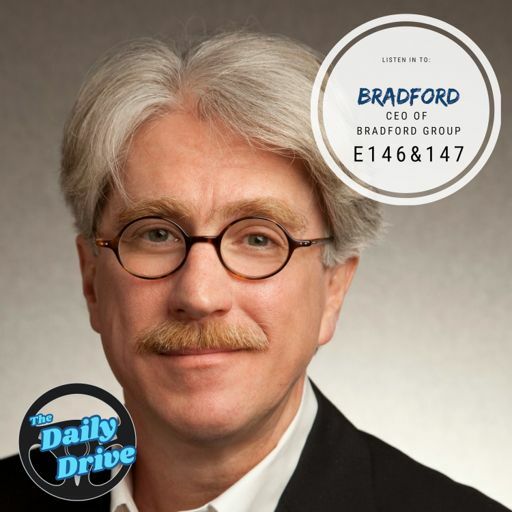 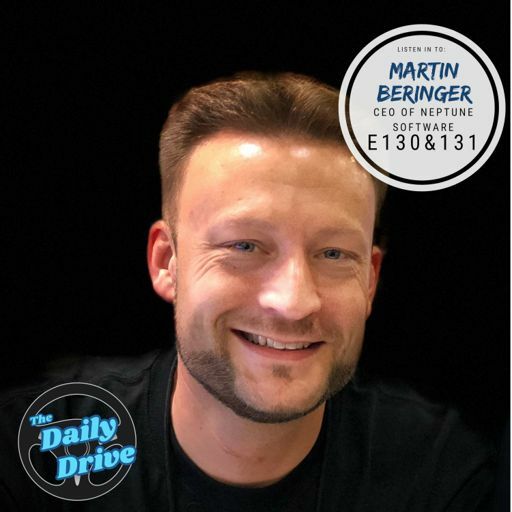 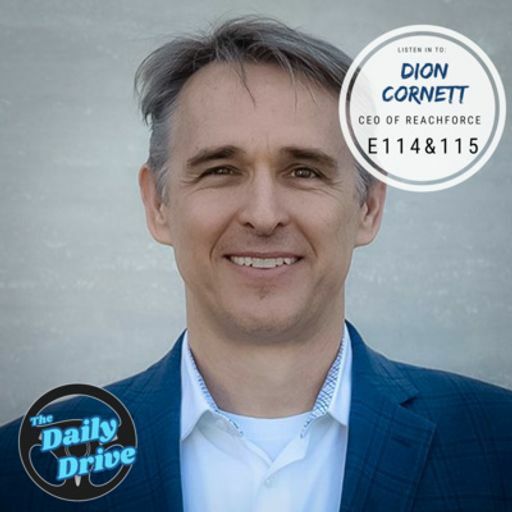 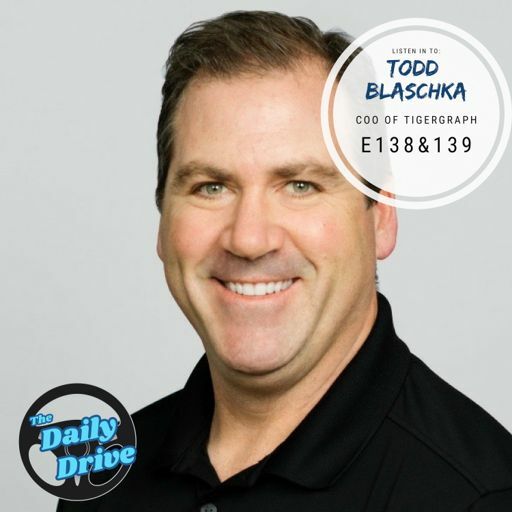 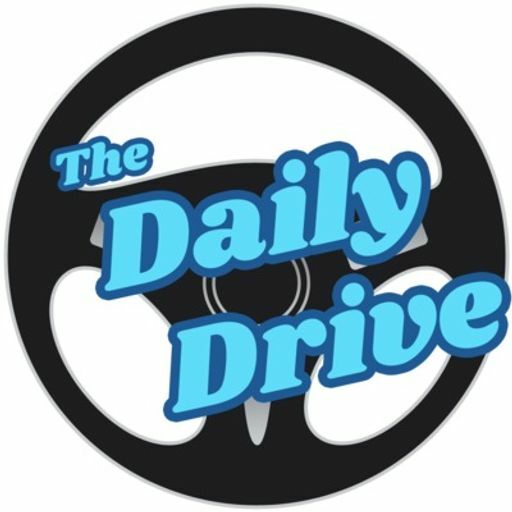 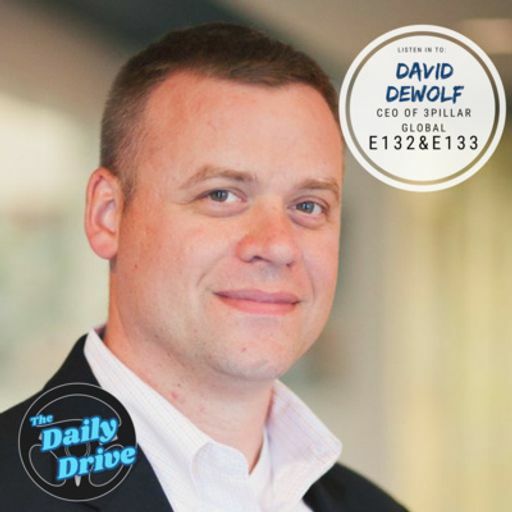 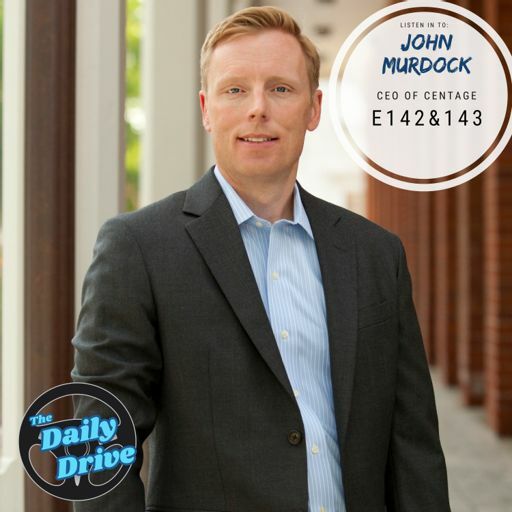 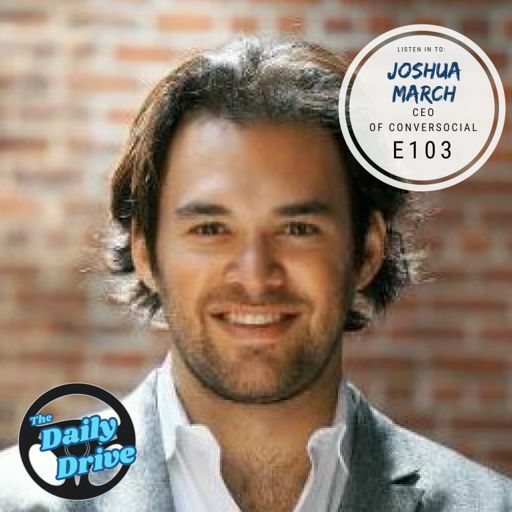 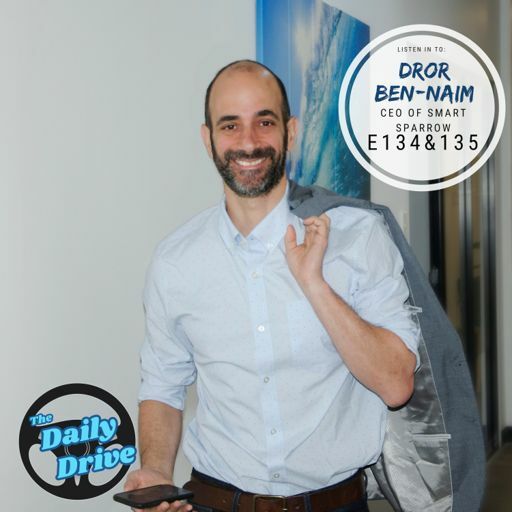 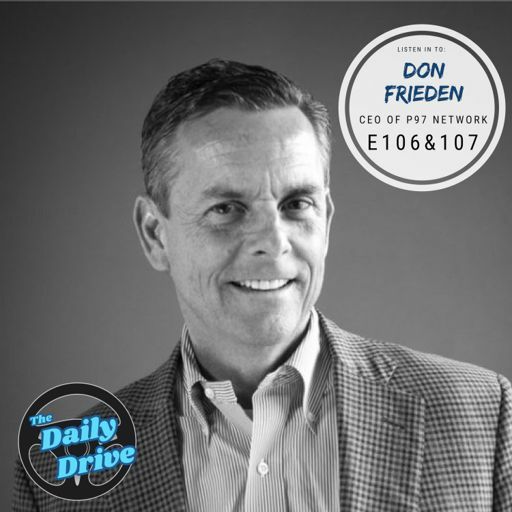 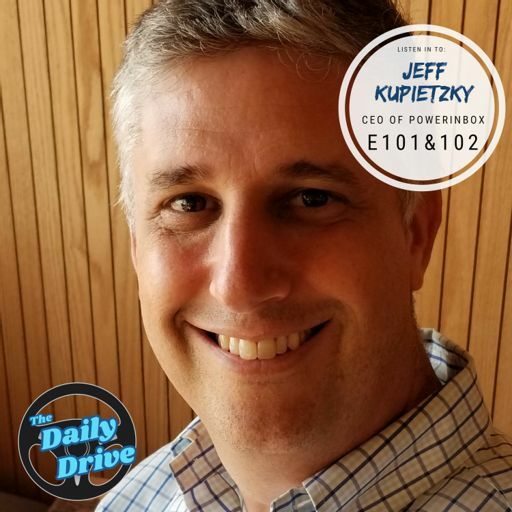 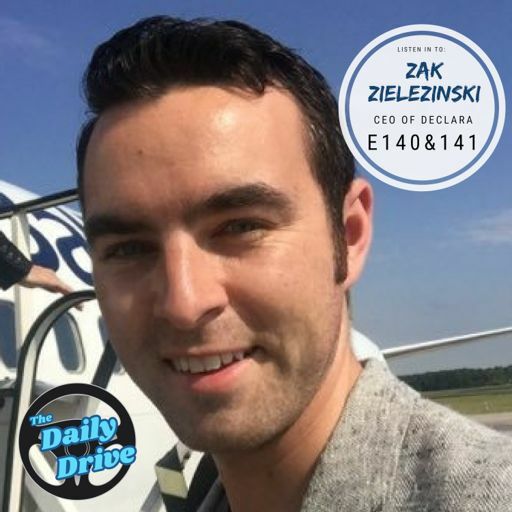 Listen to Part 1 of The Daily Drive podcast with Jeff Bradford, the CEO of Bradford Group. 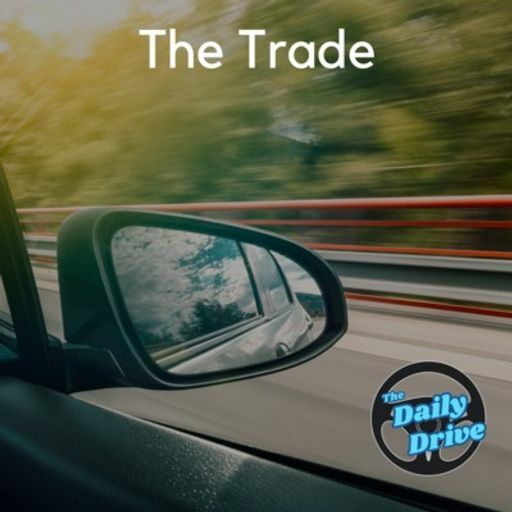 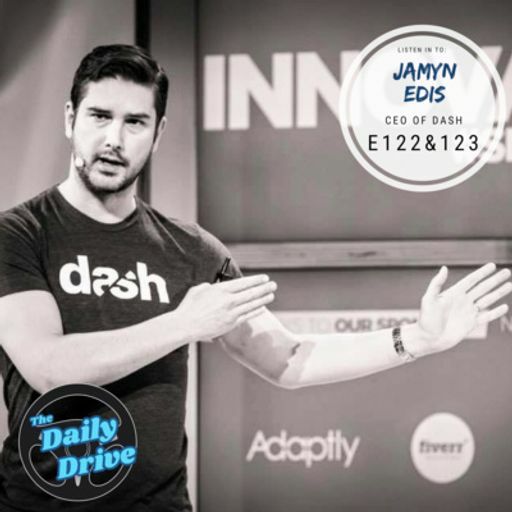 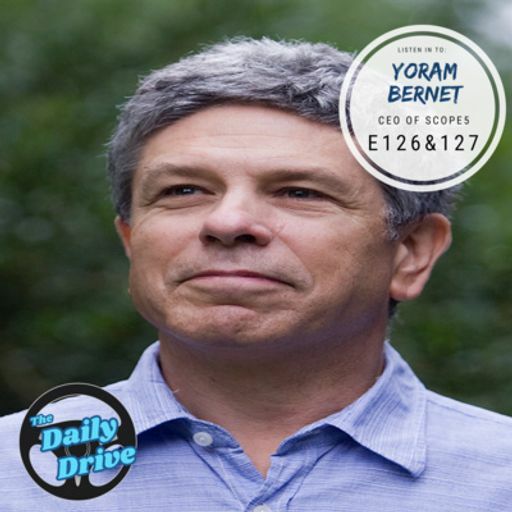 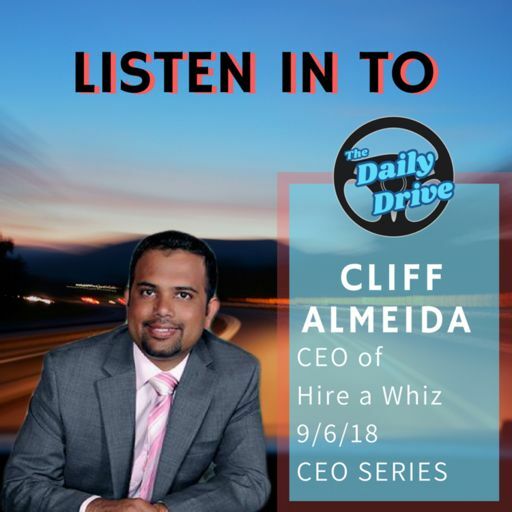 Listen to Part 2 of The Daily Drive podcast with Sigmund Vandamme, the Founder of NimbleAMS acquired by Community Brands. 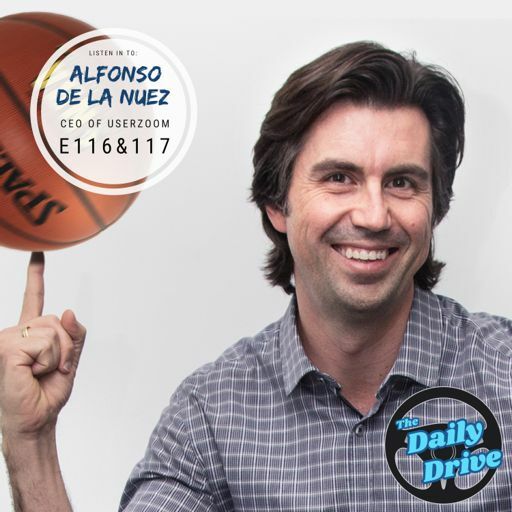 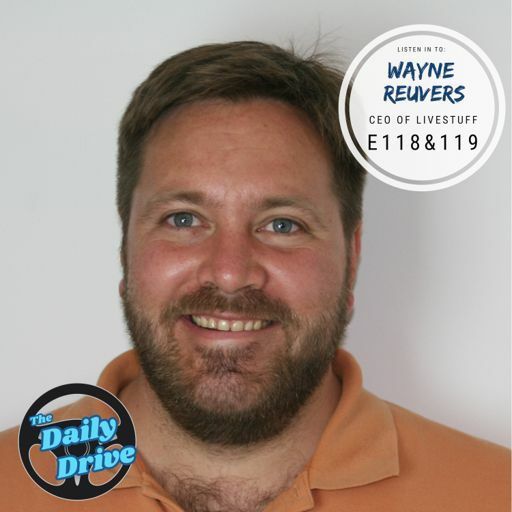 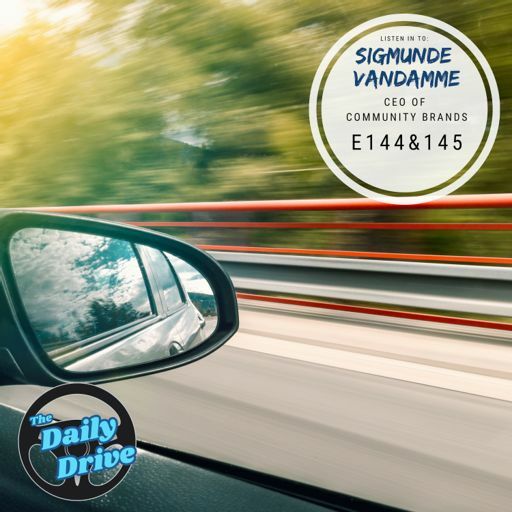 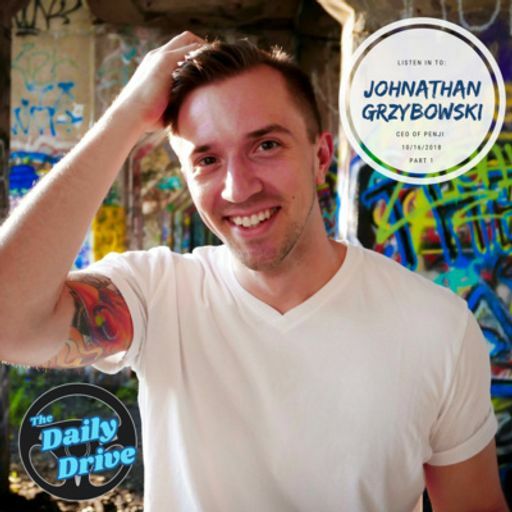 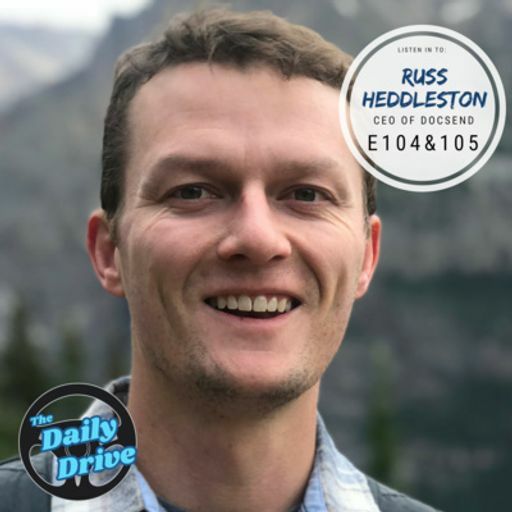 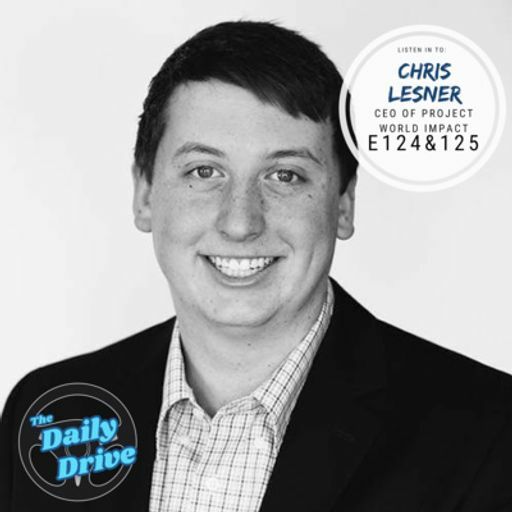 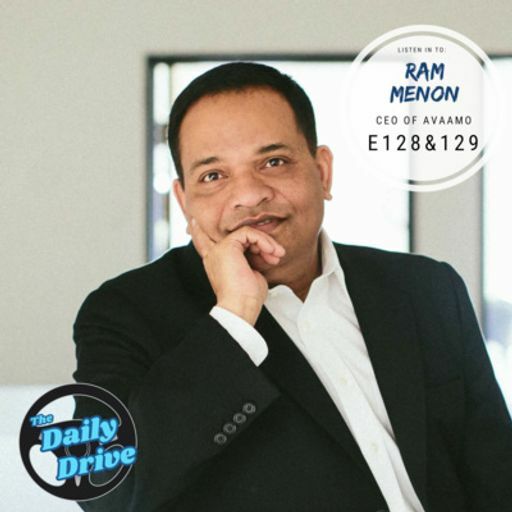 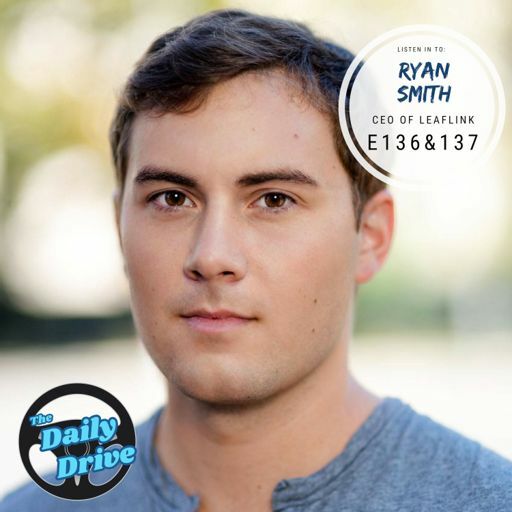 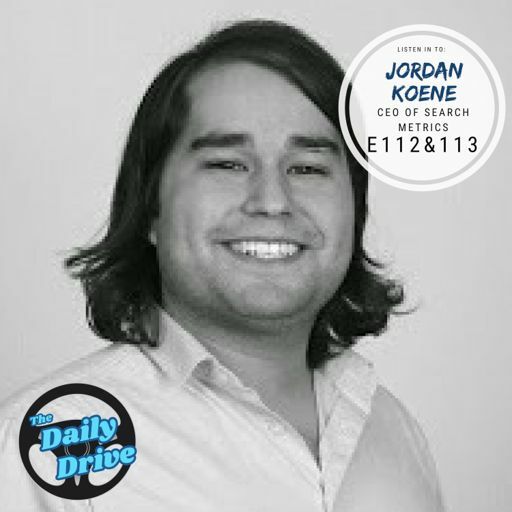 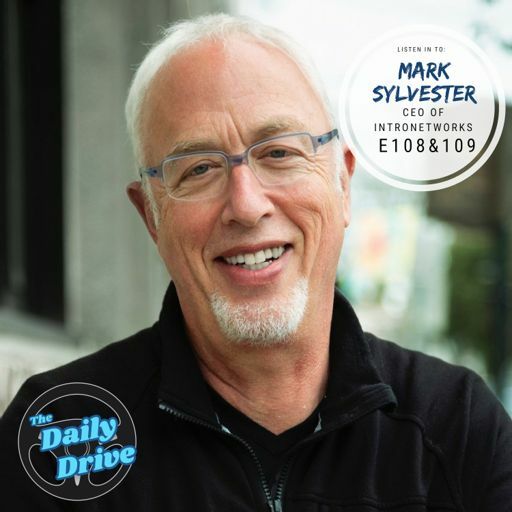 Listen to Part 1 of The Daily Drive podcast with Sigmund Vandamme, the Founder of NimbleAMS acquired by Community Brands.